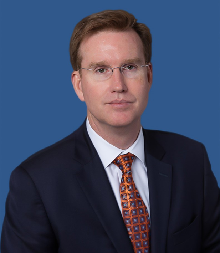 Patrick Henry Dowling is Senior Managing Director of Seabury Capital and President and CEO of Seabury Corporate Finance focusing on Aviation, Aerospace & Defense, Government Services and Maritime for Investment Banking and Merchant Banking. 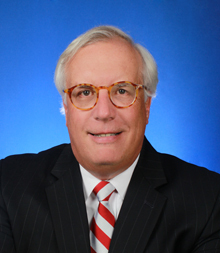 He has 38 years’ experience in the finance industry and was formerly a partner at Massif Partners. Previously, Mr. Dowling was a Senior Managing Director & Group Head of A&D at Tygris Commercial Finance Group as well as a corporate officer and founder. Before Tygris, he was Managing Director & General Manager of CIT Leveraged Finance Transportation and served as on CIT’s Management Committee. He had a 22-year career with GE Capital serving as Managing Director & Industry Leader for A&D at GE Commercial Finance, Managing Director at GE Equity and Managing Director GE Corporate Finance. Mr. Dowling is a certified public accountant and holds a BS in accounting from Fordham University plus a JD from Pace University School of Law. 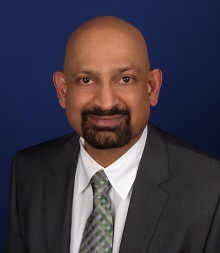 Bijoy Mechery joined the Seabury in 2002 as a Managing Director as well as Chief Executive Officer of Seabury’s IT software consulting and development firm, Seabury Enterprise Solutions, LLC (SES). SES provides comprehensive IT consulting services to Seabury’s aviation and private equity clients including vendor selection, IT spend analysis and improvement and IT due diligence. SES has also developed a suite of proprietary, cross industry, decision support and analysis applications including what Seabury believes to be the most robust and comprehensive airline enterprise assessment software (Seabury’s Airline Performance Analysis System, or “APAS”). Robert is CEO of Seabury Trade Finance Exchange LLC (Seabury TFX) and holds overall responsibility for the company’s strategy and key business initiatives. With more than 20 years of industry experience, he has a unique background in trade, finance, supply chain and technology as a practitioner and as a service provider. Prior to Seabury TFX, he was managing director of TradeCard Inc., now GTNexus, where he built and oversaw the company’s global supplier business to a network of over 20,000 companies. Before TradeCard, Lin held management positions at NewView Technologies, Omnivision Technologies, and Cargill Financial Markets Group. He holds a B.A. in cognitive science from University of California, San Diego and an M.B.A. from University of Southern California. He is a frequent speaker at conferences and events on supply chain and trade finance. Rob Fleschler is a Senior Advisor to Seabury Asset Management specializing in portfolio companies within the financial technology space. Rob has more than 25 years of experience in the Financial Services industry with a background in cash, futures and options sales & trading; day to day management of global institutional sales teams and building electronic execution products and distribution capabilities. Rob’s previous work experience includes more than a decade with financial institutions in the US and abroad including JP Morgan (NY, London), UBS (NY, Tokyo and Singapore), Lehman Brothers (NY), Goldman Sachs (NY) and another decade with software companies and electronic execution venues. Mr. Fleschler holds a B.A. 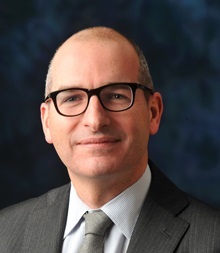 from DePauw University and joins Seabury from Hotspot, now part of Cboe FX Markets LLC..
Paolo Lironi is SGI’s CEO. 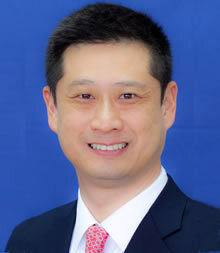 He joined SGI in 2008, with more than 10 years of experience in commercial aviation. Mr. Lironi has a strong track record in aircraft leasing, contract negotiation, redeliveries, buyouts, and end-of-life scenario planning. His clients include financial institutions as well as large lessors and commercial airlines. Prior to assuming his current role, Mr. Zimny was associated with PFRA since 1994, where he directed advisory assignments on a global basis for a complete host of industry stakeholders. He is a high-honors graduate of the University of Rhode Island’s Marine Transportation & Marine Affairs Program, and has supplemented his education with certificates/diplomas in sea-going operations, business administration and logistics. He has held postings in Asia, Europe and South America, and prior to his work with PFRA, was employed by Royal Nedlloyd Group, Crowley Maritime Corporation, and SeaLand Services. Stephan Krastev joined Seabury in April 2002. 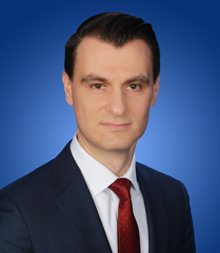 During his tenure at Seabury, Mr. Krastev has structured and executed a broad range of transactions, including capital raising, M&A advisory (buy- and sell-side) and restructuring. Currently, Mr. Krastev is involved in a number of sell-side aerospace banking engagements involving M&A and equity raising. Mr. Antares Reis is the MD of Seabury’s European Aerospace & Defense Investment Banking team. Antares’ primary responsibilities include origination and execution of Investment Banking-related transactions in the A&D industry. Prior to joining Seabury in early 2013, he spent a career establishing his expertise and A&D as Vice-President at Barons, CIT Aerospace, and General Electric. 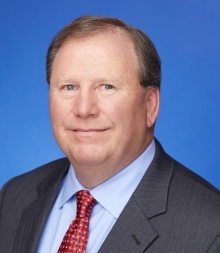 He led and was an integral part of a variety of financing and M&A transactions, spanning key A&D market segments that are complementary to Seabury’s core advisory practices, including the MRO, Aerospace Distribution & Logistics, Aircraft Interiors, Aerospace Propulsion, Aerostructures, Training & Simulation, and Defense Systems. During his career, Antares also held positions with McKinsey, PwC, CCF Bank, and Pactual Bank. Andrew (Andy) Schmidt is a Managing Director in Seabury Capital focused on private equity investing and asset management. He has 30 years’ experience in the aviation industry, including engineering, management consulting, investment banking and corporate leadership. 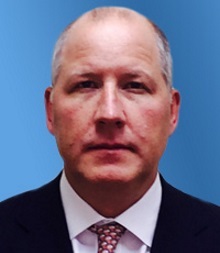 Prior to joining Seabury, Mr. Schmidt was a Senior Vice President at AAR where he was responsible for its technical support and digital services businesses. He also led AAR’s M&A activities in the areas of technology, software and analytics. Before AAR, Mr. Schmidt was a Vice President at Macquarie Capital and a partner at Oliver Wyman. Mr. Schmidt is a private pilot and holds a BS degree in aeronautical engineering from Embry-Riddle and an MBA from Northwestern University. 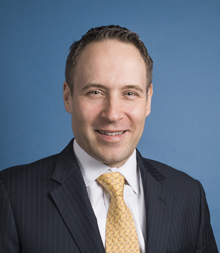 Kevin Diamond joined Seabury Asset Management I LLC in 2017 as Chief Financial Officer. He leads our efforts working with major third party providers to acquire and service payment plans for the vehicle service contract (“VSC”) market. In this role, he has oversight of all functions for the company’s VSC operations.